Currently, the major live event tariff is 4.2% of the gross ticket sales. So if you play a 1,000 capacity venue which sells out at £10 per ticket then £10,000 is generated. 4.2% of that (£420) is then split between the songwriters of the songs performed that night, weighted in favour of the headliners. 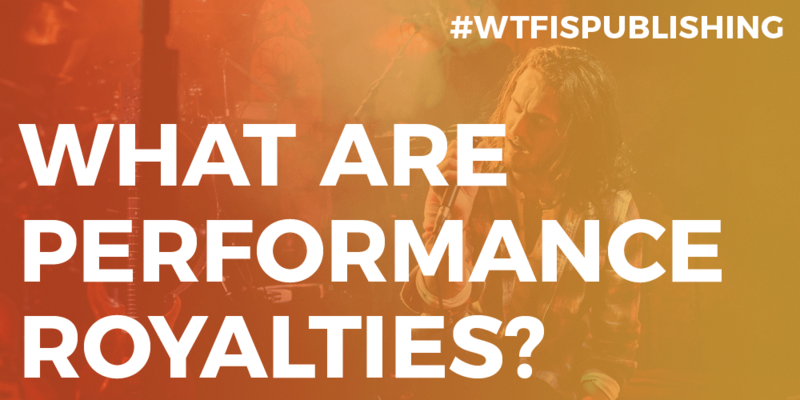 For festivals, the tariff is between 2.5% and 2.7%.